Xiaomi Redmi Note 4 launch live updates are here. On January 19, the release event in Delhi starts at 11:30 am IST. Official specifications, price, release date, the flash sale of Redmi Note 4 will be out in sometime soon. It is the first major smartphone launch in 2017. The live streaming of Xiaomi Note 4 is available below [YouTube video embedded]. You can also watch the live stream at c.mi.com/in. The phone is already available in the Chinese market as it was launched there back in August 2016. The highlight features of this smartphone are its metal build and MediaTek deca-core SoC. 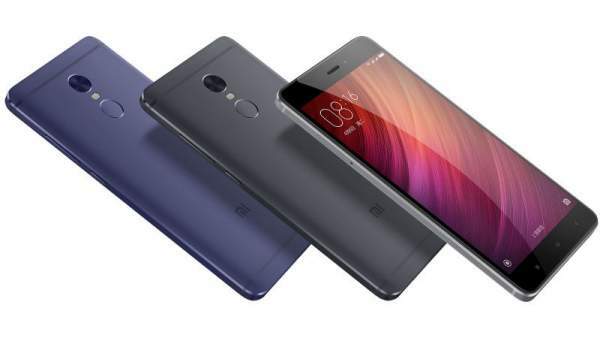 But, it is expected that Xiaomi will come up with Qualcomm’s Snapdragon processor in India as the company is not permitted to sell phones carrying MediaTek processor. Like previous phones of Xiaomi, the company has provided a fingerprint scanner on the rear panel. The Chinese smartphone giant made the phone available in the home market with price CNY 899 (Rs. 9000) for 2GB RAM/16GB internal storage while the 3GB RAM/64GB inbuilt storage was priced at CNY 1199 (approx Rs. 12000). Thus, we are expecting the company to launch the Redmi Note4 at the same price range in India. It will be available in three color variants – Gold, Grey, and Silver. On the connectivity front, the phone supports dual-SIM (Micro+Nano) and runs on Android 6.0 Marshmallow with MIUI 8 on the top. Redmi Note 4 features a 5.5-inch FHD 2.5D curved glass display with 401ppi. It sports a deca-core MediaTek Helio X20 coupled with Mali-T880 MP4 GPU. However, the company may launch the smartphone with a different processor in India. The phone has a 13-MP rear camera with phase detection autofocus (PDAF), and f/2.0 aperture and dual tone LED flashlights. On the front, it houses a 5 MP front shooter for selfied with 85-degree wide angle lens. However, the SIM slot is a hybrid one just like other new launches. But, it supports up to 128GB of storage via microSD card slot. There are other standard connectivity features like GPRS/EDGE, 3G, 4G VoLTE, Bluetooth, GPS, micro USB, infrared, and Glonass. 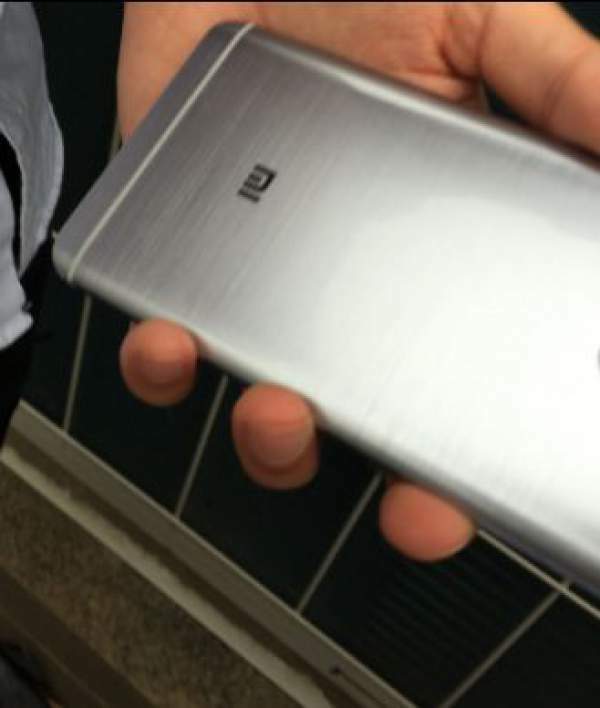 Xiaomi Note 4 has 4100 mAh battery, and the smartphone weighs only 175 grams.